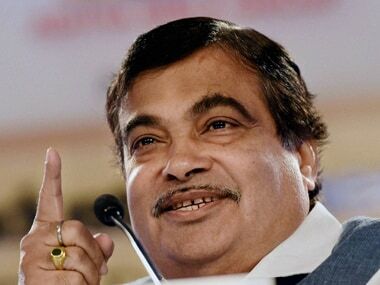 Union minister Nitin Gadkari on Monday said a new express highway connecting Delhi and Mumbai will be built at a cost of Rs 1 lakh crore. 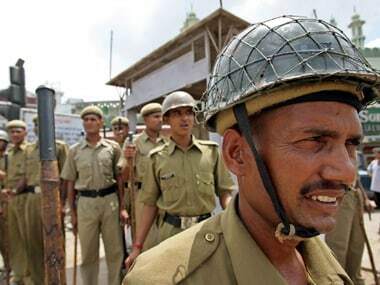 A woman has alleged that she was molested and thrown out of a moving cab by three men on the Delhi-Gurugram Expressway but the police "forced" her to file a case of robbery only. 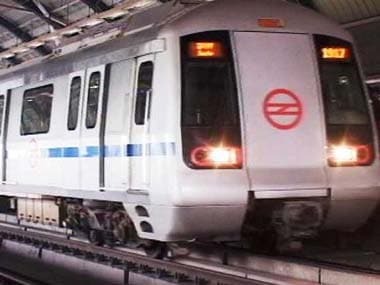 Delhi metro passenger will have to select 'pay through QR' option in the app and then direct the smartphone camera to the QR code displayed at the ticket counter. A pornographic clip was played on a newly installed screen at Rajiv Chowk metro station here on Saturday, with the video being circulated on social media. 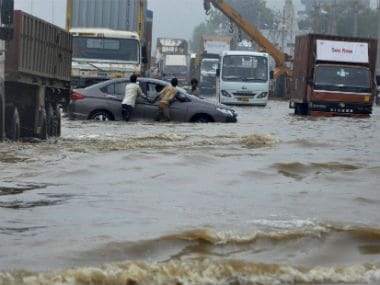 Gurugram Police has stationed inspector-rank officers round-the-clock at 14 crucial points on important roads to prevent the kind of massive traffic jams that paralysed the city on Thursday and Friday, said Commissioner Navdeep Singh Virk. 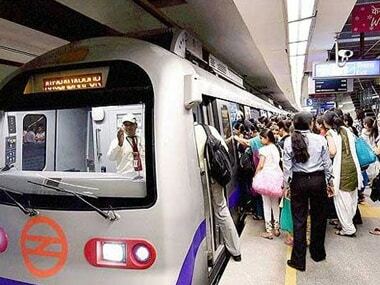 Commuters travelling via Rajiv Chowk and Kashmere Gate metro stations, two of the busiest junctions of the Delhi Metro network, would now be able to access Internet for free with the launch of Wi-Fi facility on Friday. the 22-year-old man who allegedly shot himself at Rajiv Chowk Metro station has been formally arrested by Delhi Police.